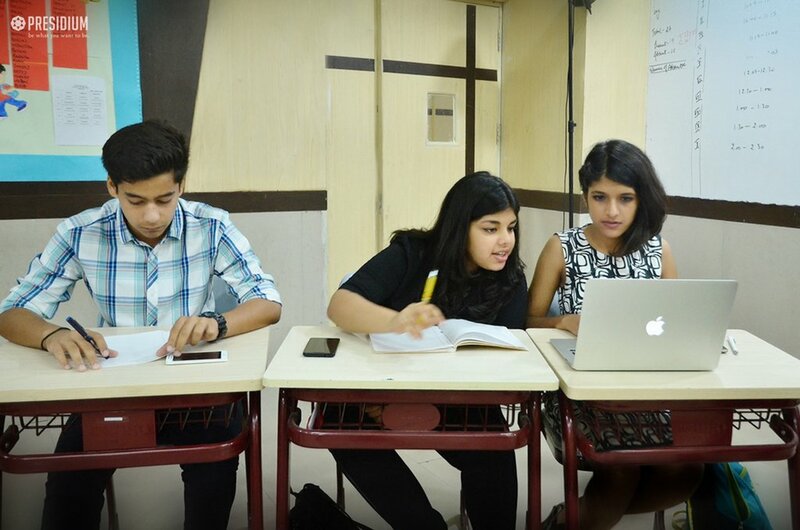 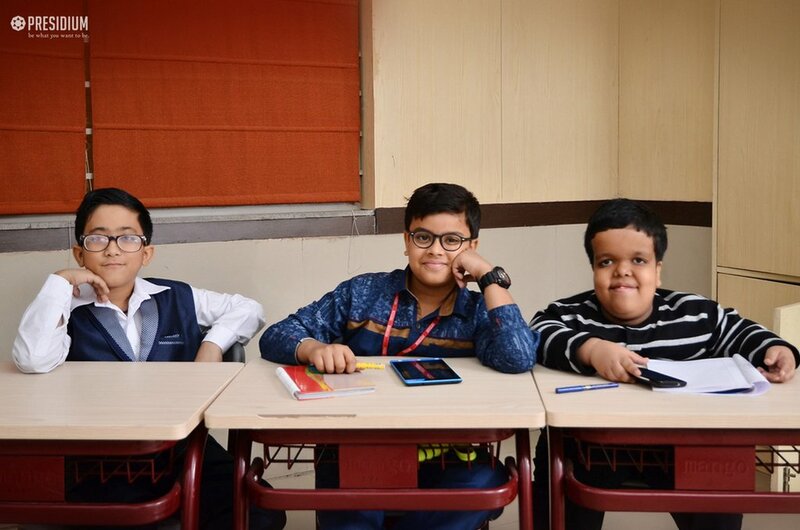 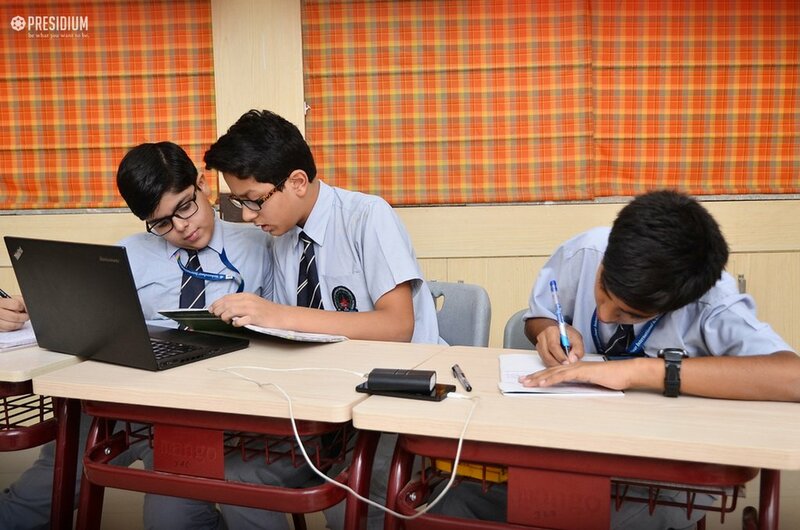 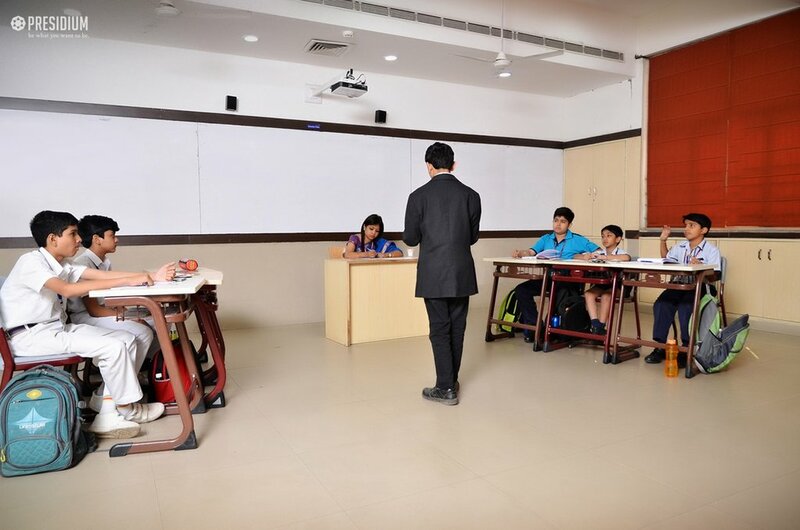 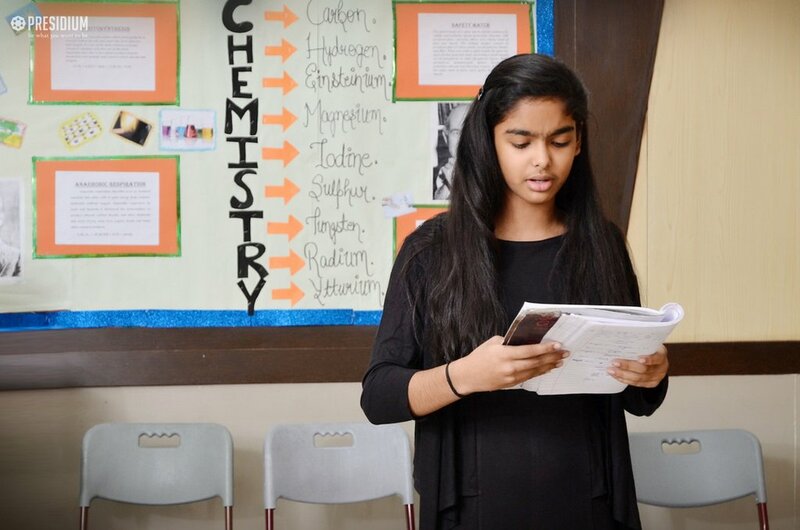 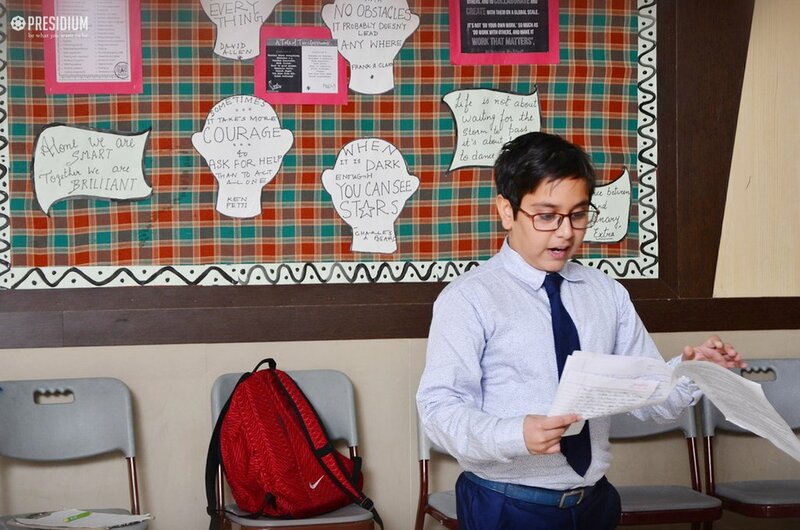 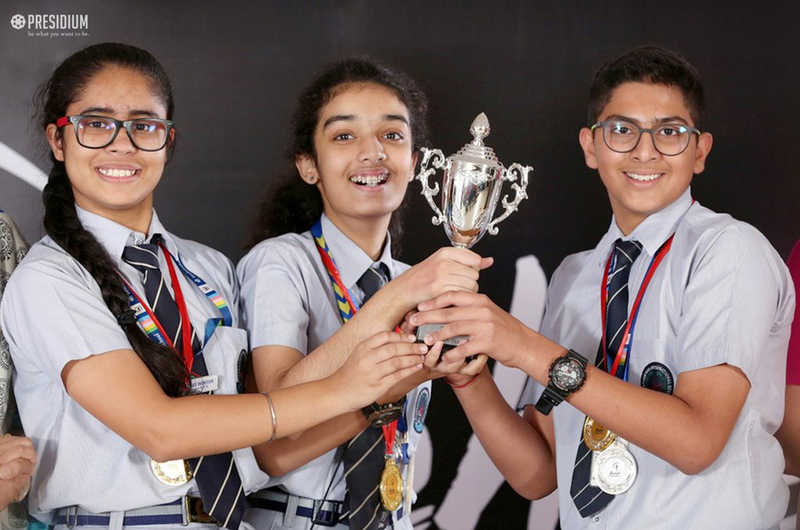 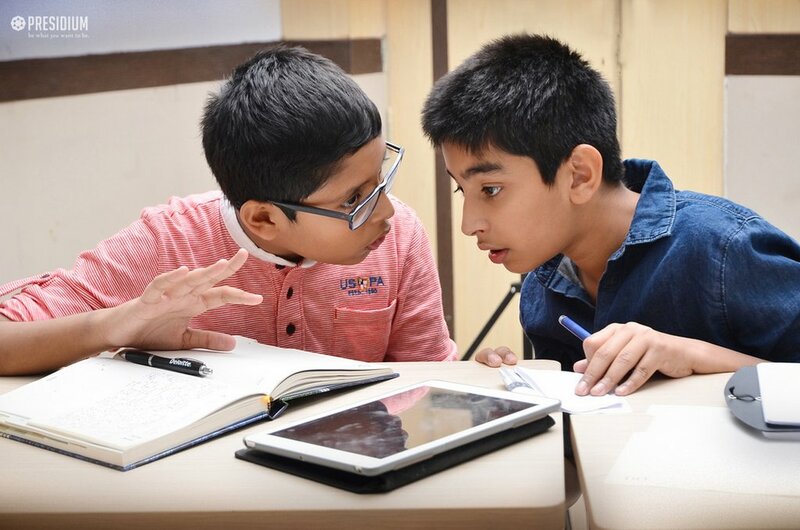 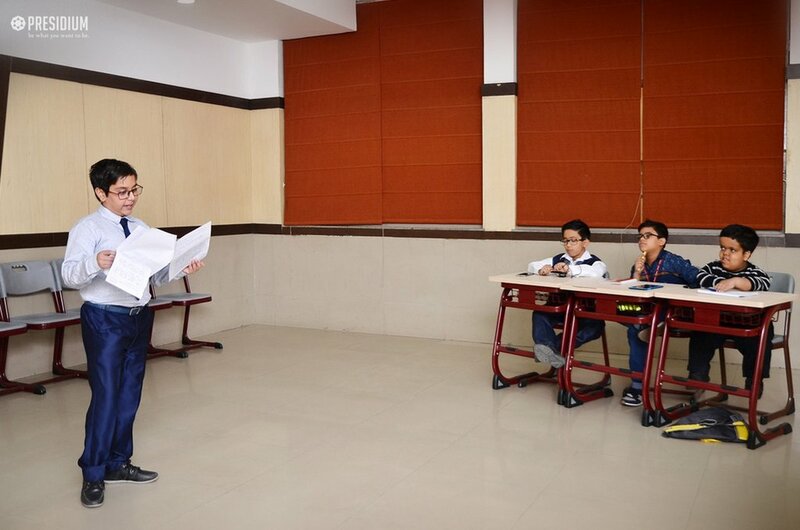 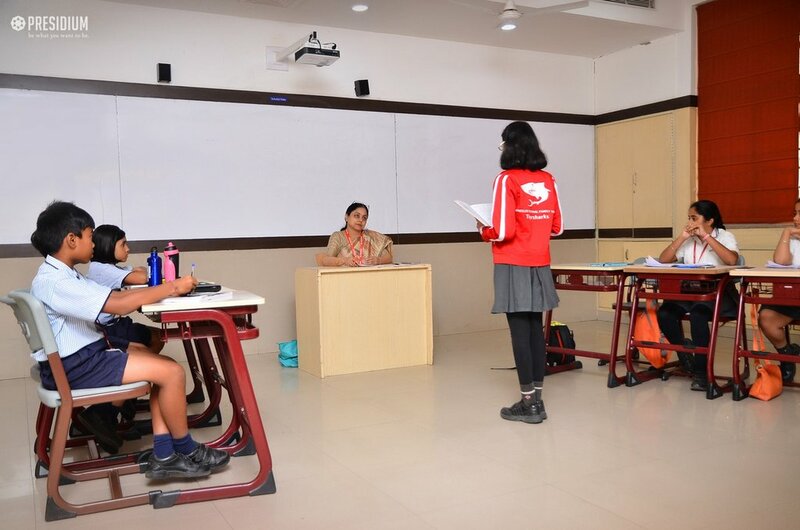 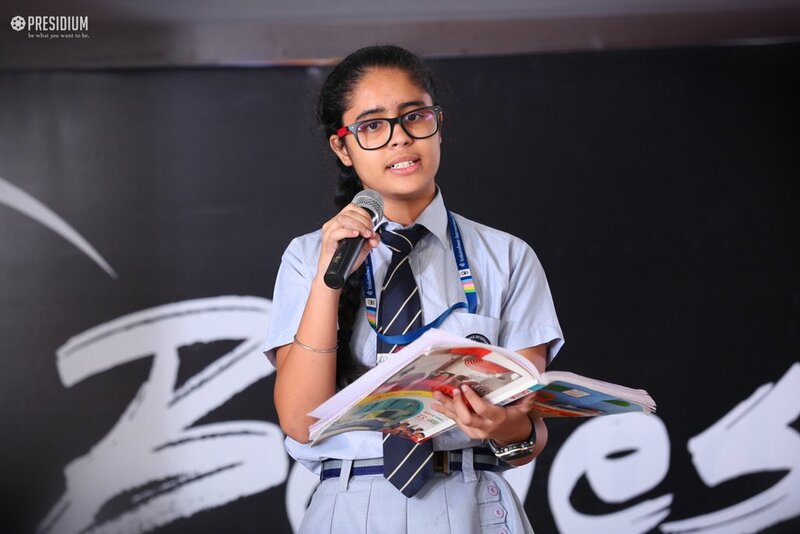 To give our students a platform to learn and outshine speaking qualities, Presidium Gurgaon recently hosted BEHES, a healthy debate competition, wherein over 165 students from 10 different schools from Delhi NCR participated. 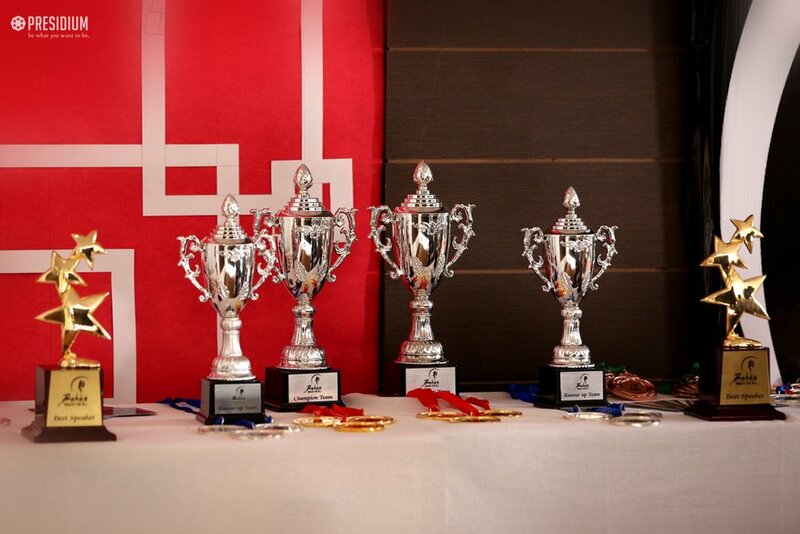 There were two divisions cubs (6th to 8th grade students) and lions (9th to 12th grade students). 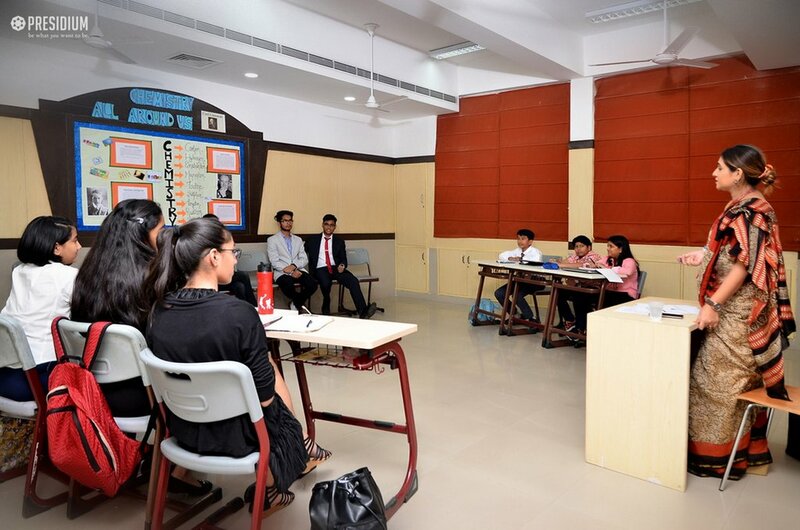 Showcasing commendable amalgamation, all of the debaters presented impeccable points before the house in order to achieve the title of 'winner'. 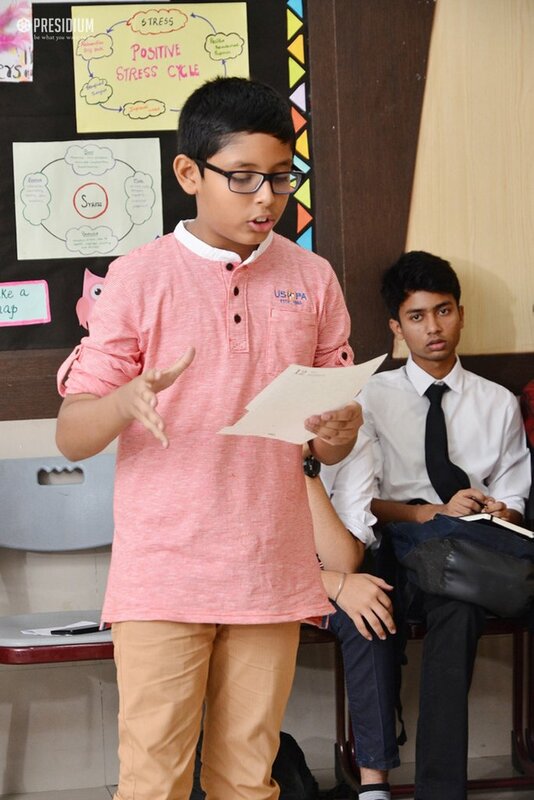 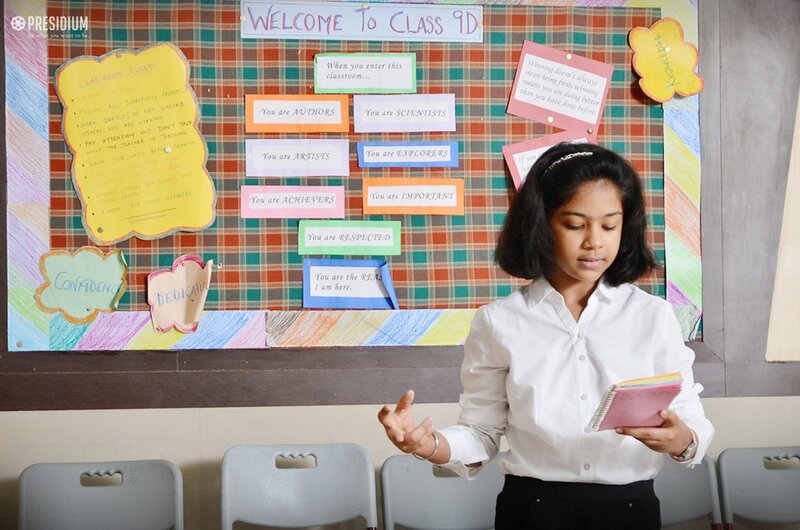 These budding debaters really had great ideas and noteworthy speaking skills. 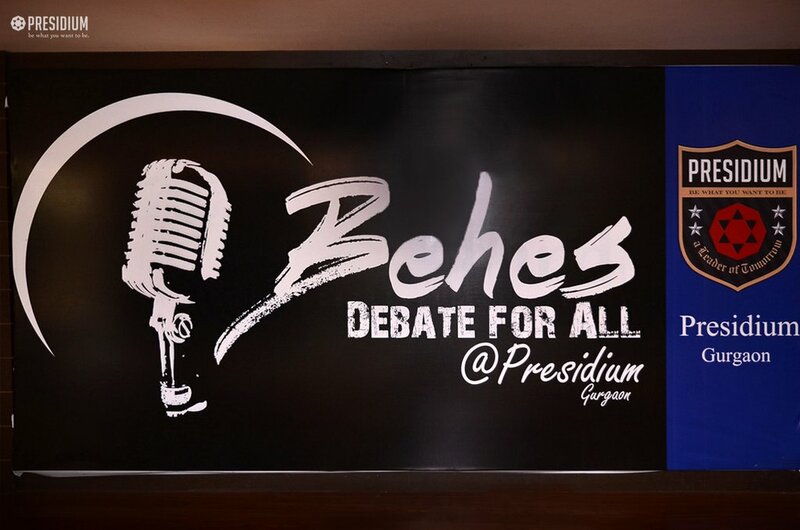 The two day Behes was not only a competition, but also an open forum, wherein the students gave their opinion to make the world a better place to reside. 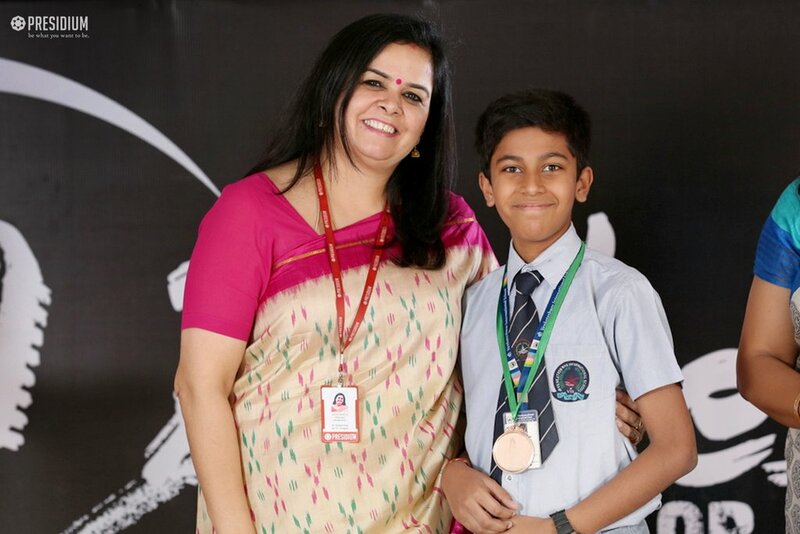 At the end, the winners were rewarded with certificates, trophies and medals to prize their hard work and determination. 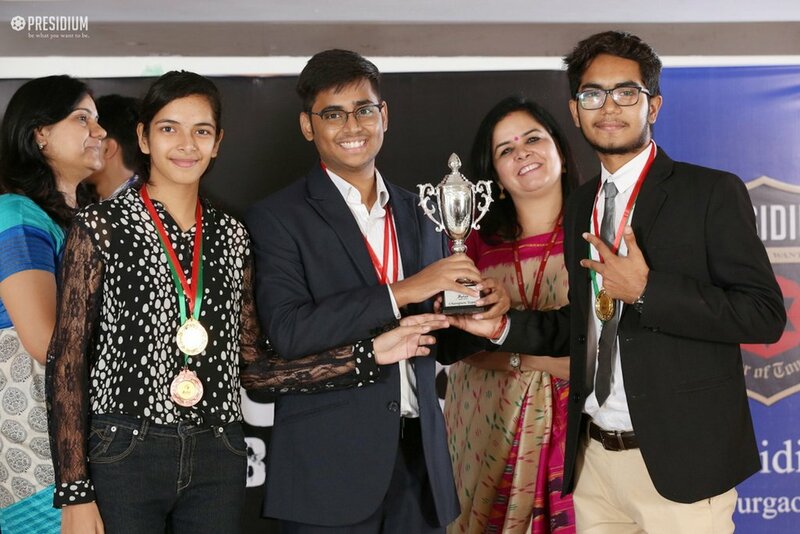 We are proud to announce that 5 teams of Cubs and 1 team of Lions division of Presidium Gurgaon qualified for National Mahabehes to be held in December. 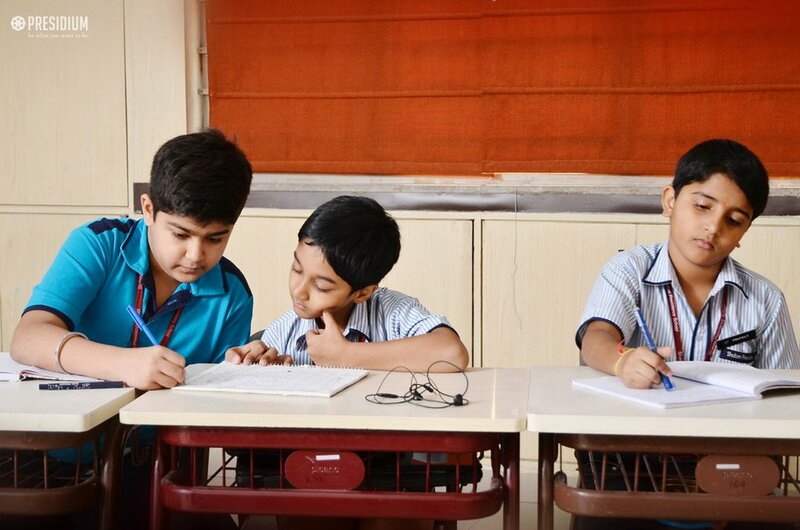 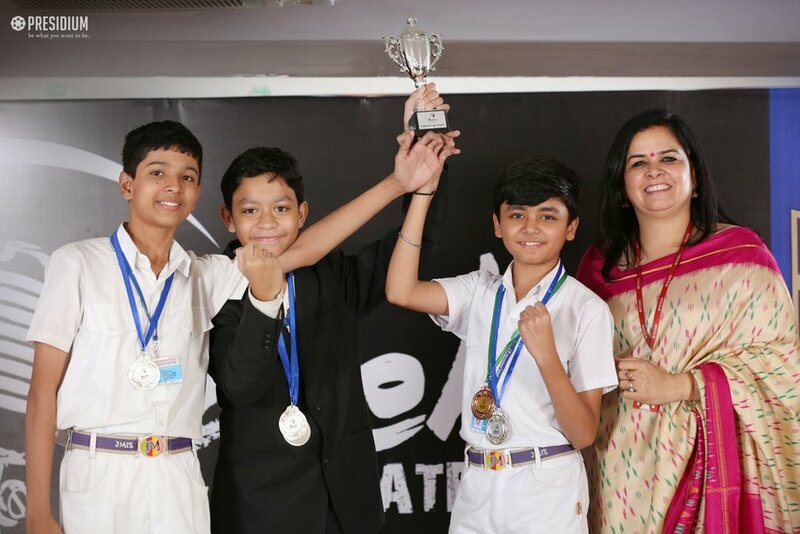 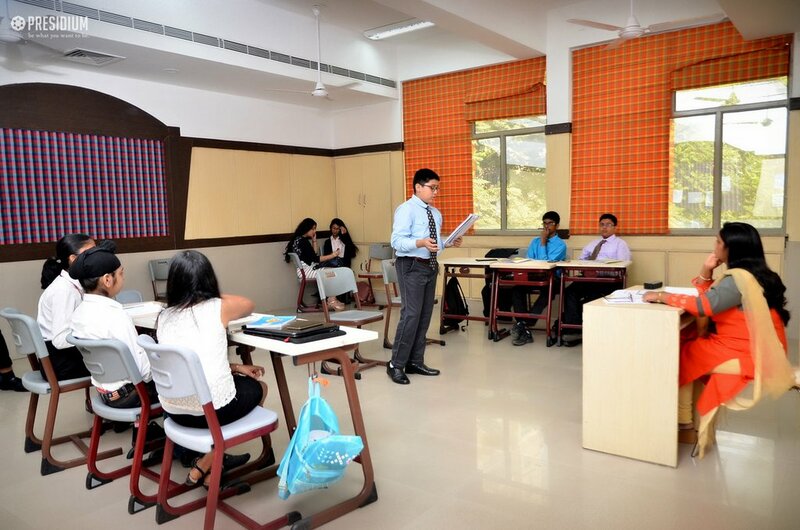 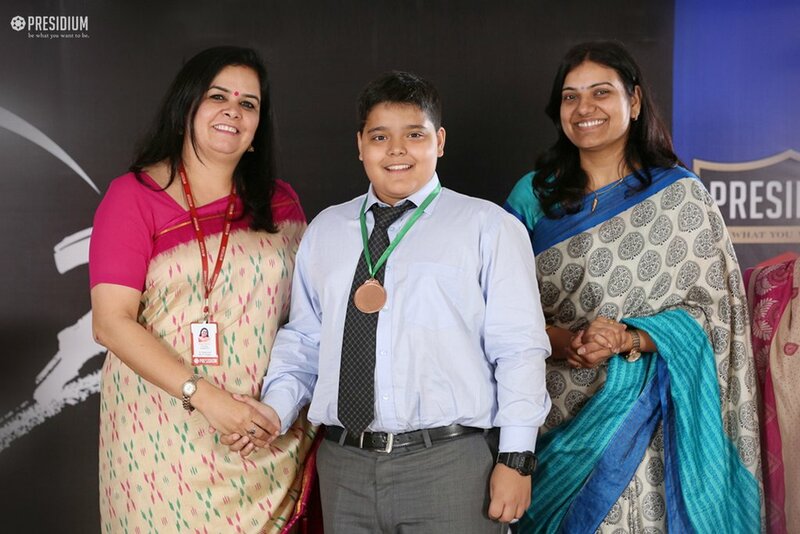 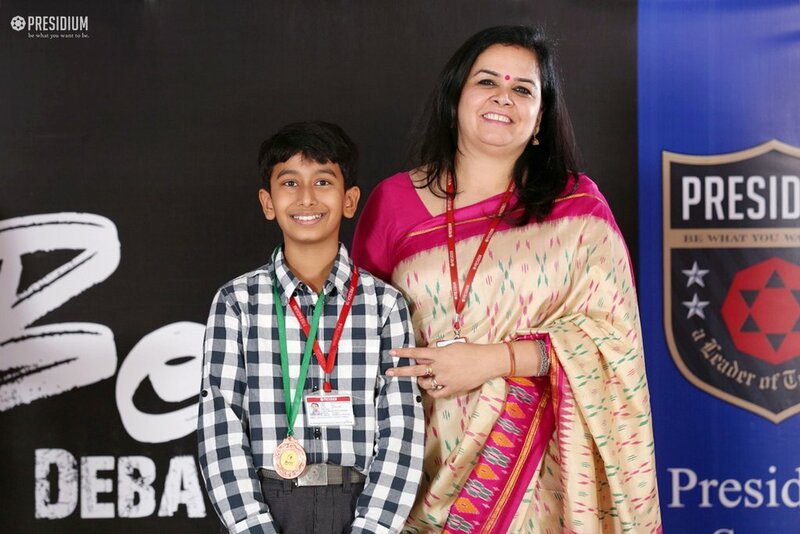 Our budding debaters also bagged Gold, Silver and Bronze medals for being in the top speakers in both the categories. 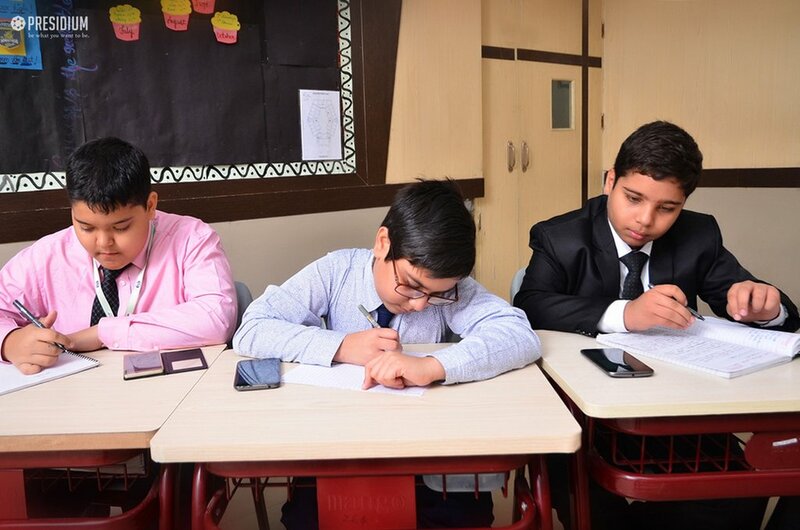 This BEHES competition actually left students with substantive ideas and facts which can be helpful for them in their day to day life.